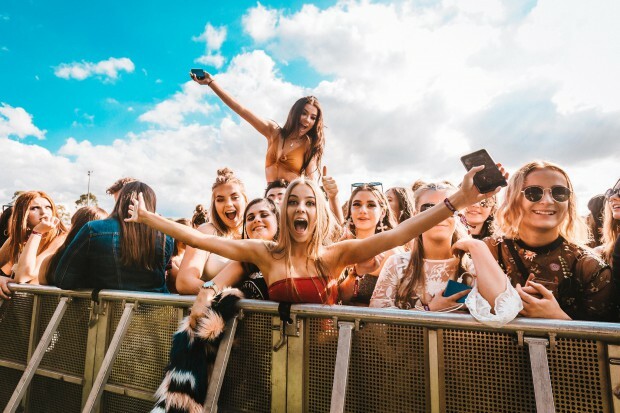 Groovin the Moo has unveiled its star-studded 2019 lineup, with an underlying current of hip hop, pop and electronica running through the acts. As announced on Triple J Breakfast this morning, GTM’s 2019 lineup comes jam-packed with a bunch of local and international artists, many of whom made an appearance on the Hottest 100 charts this past weekend. Notable acts that might nudge you into clicking that purchase button include Billie Eilish, Hilltop Hoods, Regurgitator and Jack River. While there are certainly some alumni on the bill, like Hilltop Hoods, GTM has welcomed new acts, like Haiku Hands, with open arms. GTM shared its festival dates in November last year, so brush up on the schedule and book that time off now. Bendigo (May 4) tickets on sale Friday 1 February, 8AM local time via www.gtm.net.au or www.moshtix.com.au.